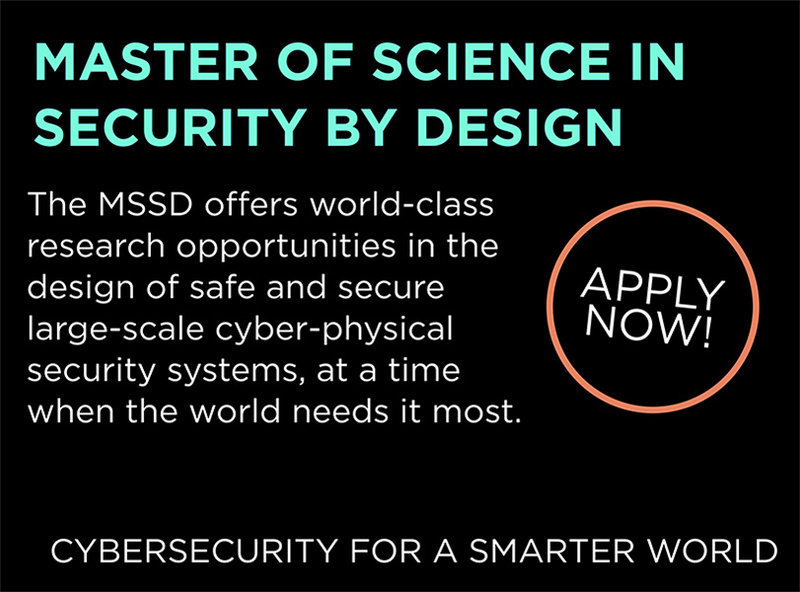 Thank you for considering SUTD’s Master of Science Security by Design (MSSD) programme. This programme offers engineers quality education in the area of cybersecurity that is much needed to create and manage a secure Smart Nation. 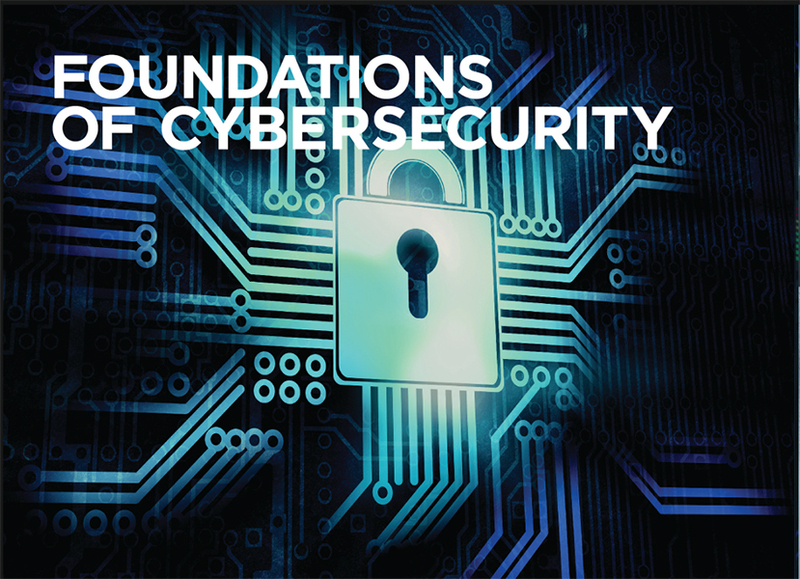 Graduates from the MSSD programme will have a thorough understanding of cybersecurity fundamentals and the skill set to apply security by design principles in a variety of organizational domains. 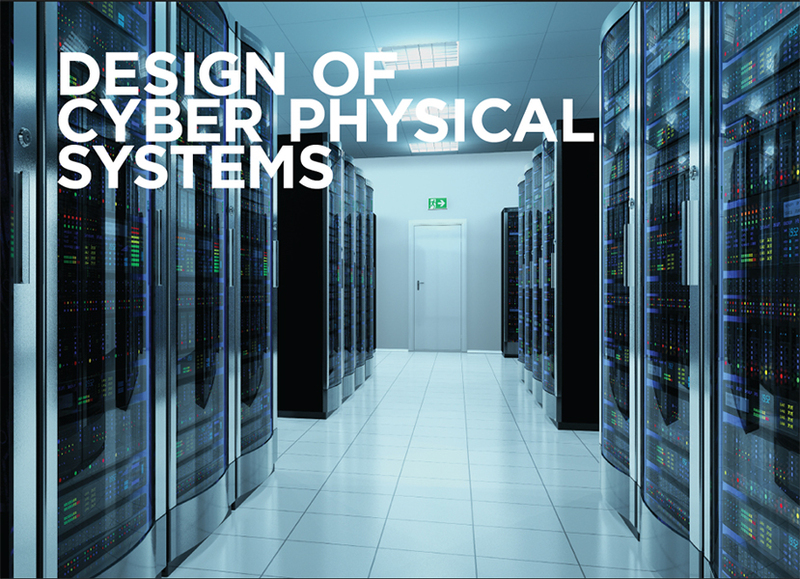 The MSSD programme is one-of-a-kind in that it focuses on bringing cybersecurity at the design stage of critical infrastructure and enterprise networks. 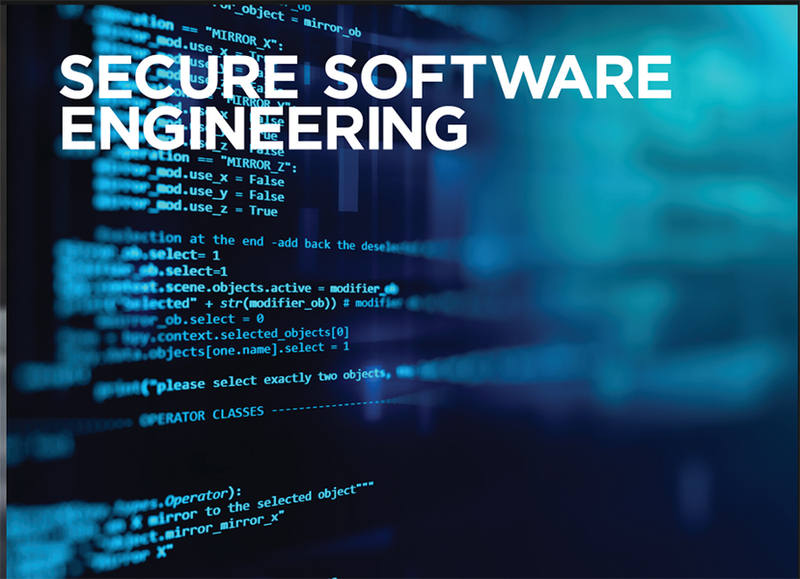 This focus enables the training of a special type of engineer who can not only contribute to the security of organizations that do online business, but also to the security of large scale public infrastructures such as power grid, water treatment and distribution, transportation, and oil and natural gas processing. SUTD takes pride in using its novel interactive pedagogy and the Outside-in approach coupled with a sharp focus on design. 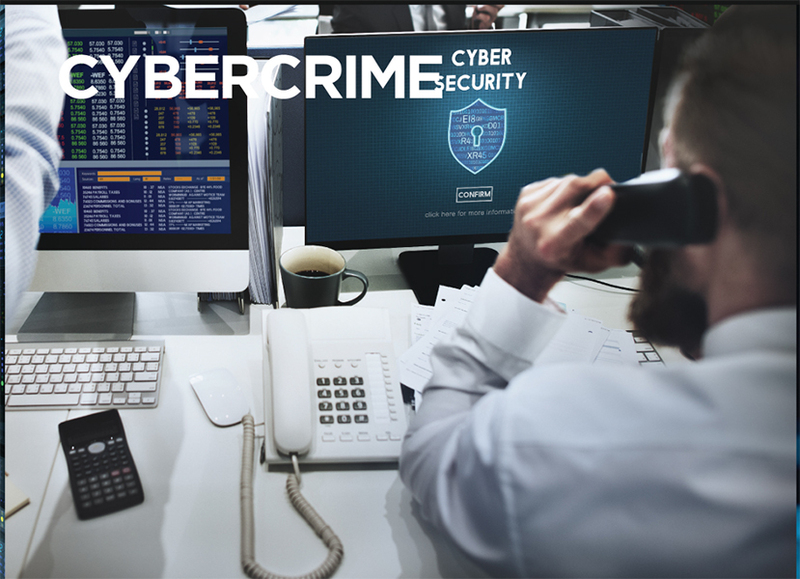 Thus, students in MSSD programme will learn to apply fundamentals of cybersecurity through a variety of design projects and hands-on exercises that are relevant in today’s world. Thank you again for registering in the MSSD programme. We wish you much success!